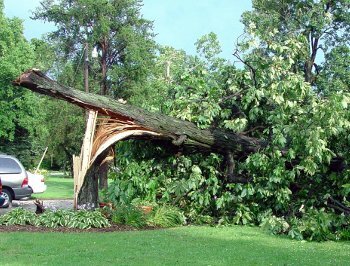 Storm Damage: Are my trees at risk? 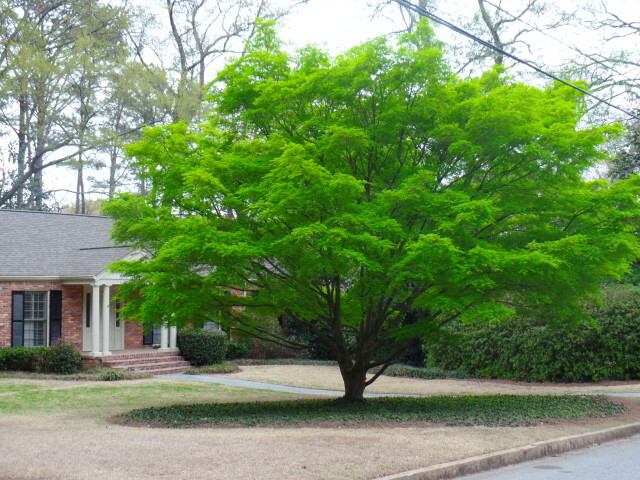 How are your trees looking this Spring? Do they need a little TLC? There are some simple measures you can take to make sure your trees stay healthy and beautiful this season. Rake your leaves away from the trunk and root flair of the tree Inspect these areas for signs of damage, disease, and decay. Will it ever end? Probably not! 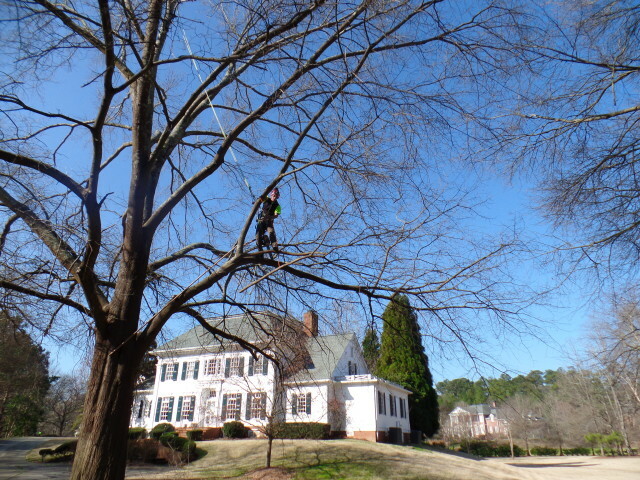 J. H. Heath Tree Service is a family owned business since 1959 located in Smyrna, GA. We are a full-service tree care company with over fifty years of experience. 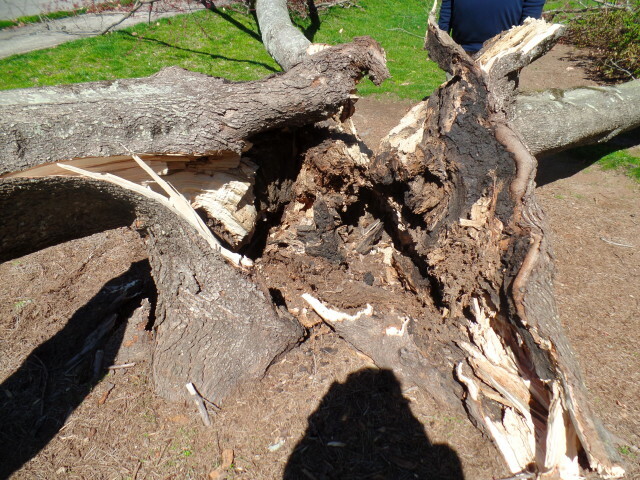 We currently house two certified arborists. © J.H. Heath Tree Service. All Rights Reserved.